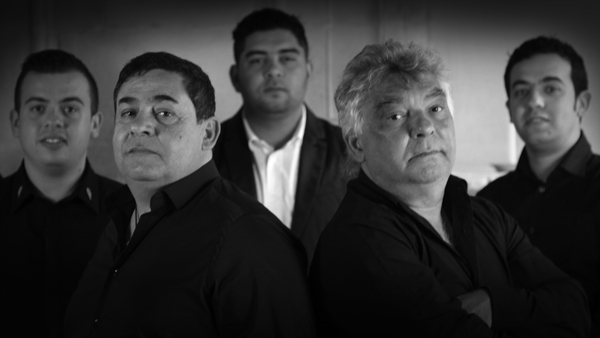 The group has been fronted for 25 years by the two songwriters and producers Nicolas Reyes and Tonnino Baliardo. The father of Nicolas, Jose Reyes, formed a celebrated flamenco duo with Manitas de Plata which counted the likes of Miles Davis and Pablo Picasso among its fans. When the pair parted ways, Reyes became even more popular after starting his own band, backed up by his sons and called Los Reyes. When the senior Reyes passed away in 1979, Nicolas and Tonnino began playing together in the Southern French town of Arles. They traveled throughout the country, busking on the streets of Cannes, playing wherever they could—weddings, parties, festivals. 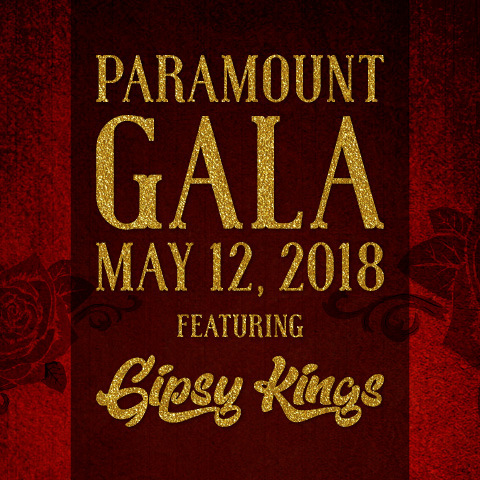 Having adopted the perpetual motion of the gypsy lifestyle, they eventually translated “Los Reyes” and changed their name to the Gipsy Kings. 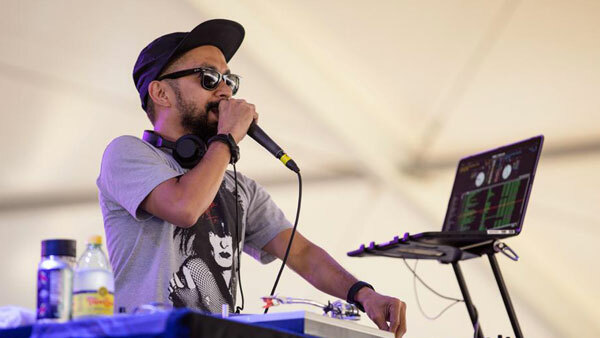 Notoriously recognized as “Obama’s DJ,” DJ Mel is one of Texas’ most well-rounded and high profiled DJs. Based in Austin with past performances at Lollapalooza, Austin City Limits Music Festival, Bonnaroo, Voodoo Festival, 2015-2017 NFL Draft, 57th Presidential Inauguration for Barack Obama, 2012 Democratic National Convention, Election Night 2012 at Obama HQ, Obama Farewell Address, White House Easter Egg Roll 2013-2016, 2016 Iowa Caucus & New Hampshire Primary for Bernie Sanders, 2016 X-Games, 2011 California Democratic State Convention and 2011 Tour de France. He is the official DJ for the University of Texas Football and Men’s Basketball Team. Mel regularly tours throughout the US and abroad. In 2014, he was inducted into the Austin Music Hall of Fame. 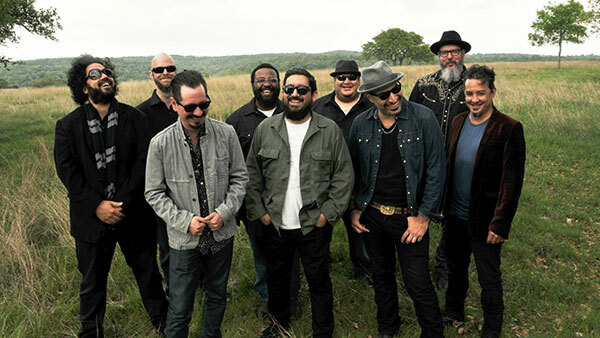 An 8-piece outfit formed ten years ago by members of Grammy Award-winning Latin revival orchestra Grupo Fantasma, Brownout has evolved into a musical force all its own. 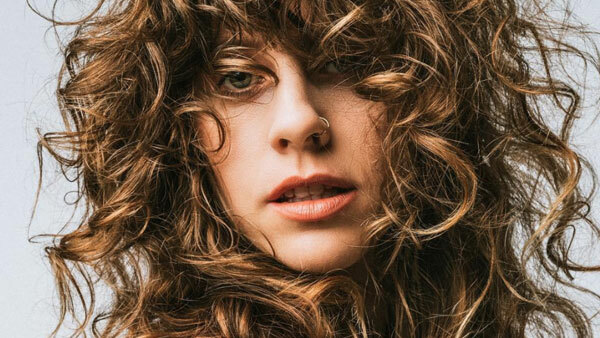 After garnering their third Austin Music Award last year, the band has continued to produce music that is unflinchingly progressive, while evoking the classic influences of artists such as WAR, Cymande and Funkadelic. They’ve performed at events including Bonnaroo, High Sierra Music Festival, Pickathon, FFFFest, Bear Creek Music Festival, Utopia Festival and Pachanga Fest, while regularly touring the U.S. Brownout’s also served as a highly in-demand backing band for artists including Prince, Daniel Johnston, GZA and Bernie Worrell. A’lante Flamenco, based out of Austin, Texas, excites audiences with a blend of traditional and contemporary flamenco music and dance. The company was formed in 2011 by Artistic Director/Choreographer Olivia Chacón and Music Director Isaí Chacón with the object of presenting flamenco to Texas and regional audiences in fresh and creative ways. Since then the company has grown in both size and vision, now incorporating 11 permanent members–7 dancers and 4 musicians–and producing popular traditional flamenco shows as well as innovative flamenco theater works incorporating multimedia and addressing relevant social issues. A’lante Flamenco’s work aims to reach audiences on a visceral level, provoking emotional responses through music and dance that crosses cultural and linguistic boundaries. 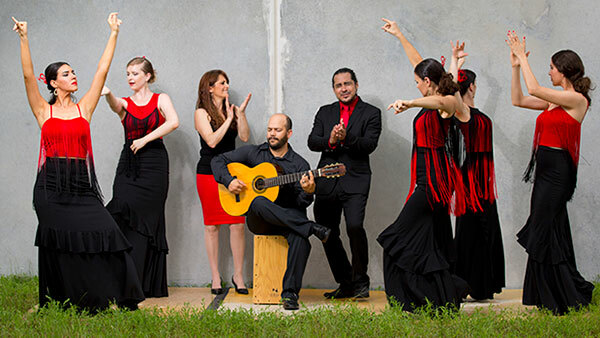 A’lante Flamenco has received three Austin Critics’ Table “Best of Austin” Awards (so far), including Best Dancer (2013), and Best Dance Ensemble Performance (2014 and 2015). The company tours frequently throughout Texas, and is a member of the Texas Commission on the Arts official Touring Roster.